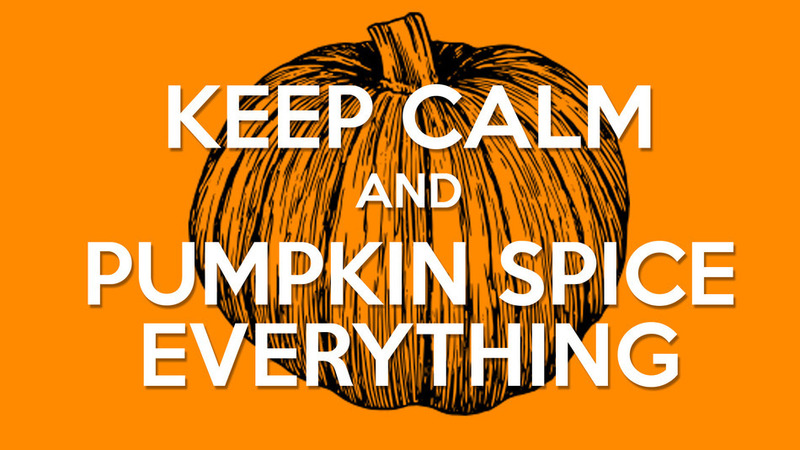 As you all know, we are big fans of glittery pumpkins. 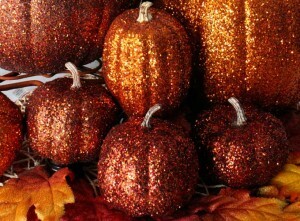 We love the autumny-ness of pumpkins to begin with, but then add glitter and it’s downright an obsession. 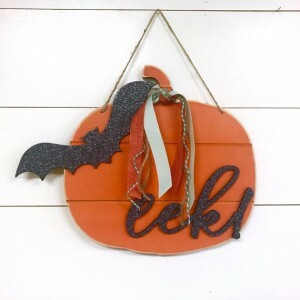 While nothing will separate us from glittering up our favorite gourds every October, we wanted to see how other glitter crafters were approaching the alternative symbol of autumn – the fallen leaf. 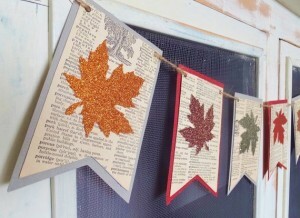 Glittery autumn leaf pendant banners are a great way to add some seasonal décor to your Thanksgiving or holiday decorations. 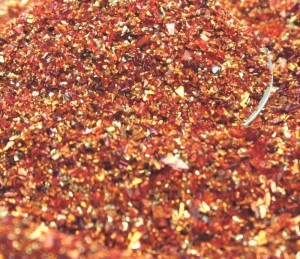 To create your own, start with a fine grit of real German glass glitter in orange, red, gold, copper and brown. 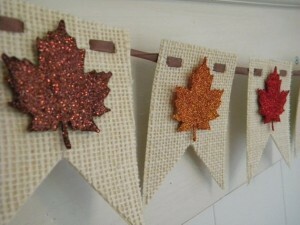 Be sure to coat your leaf cut-outs with a tacky craft glue that dries clear and then get glittering! 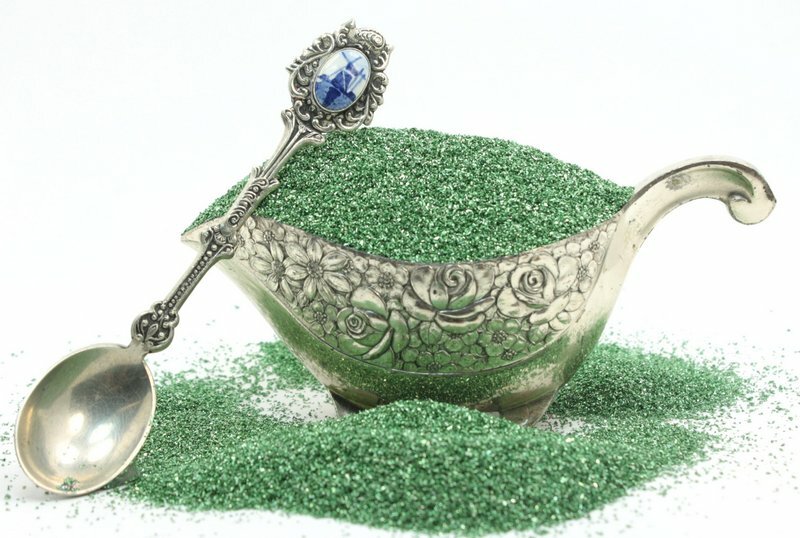 This is a video we did a while back to show off the difference in the grits (or grain size) of our German Glass Glitters It is kind of long, (8 minutes) but does do a great job in showing the differences in the very fine to very coarse glitters. 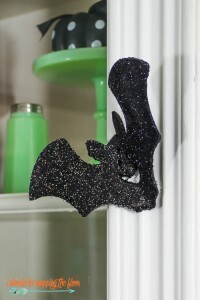 This was shot before we launched our Super Shard line, I will have to do an update for that 40 Grit glitter. And thanks to Carlos for doing the demo! 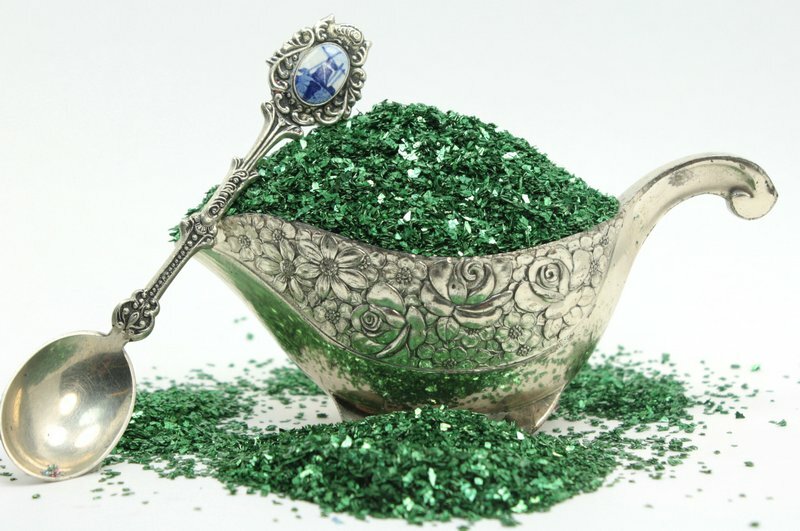 Our Rosengold Glitters create a wonderful texture of time and space that transports you to a location of long ago where only the best was good enough for the kings of state. This is a new line for Meyer Imports, developed in concert with our factories in Germany. 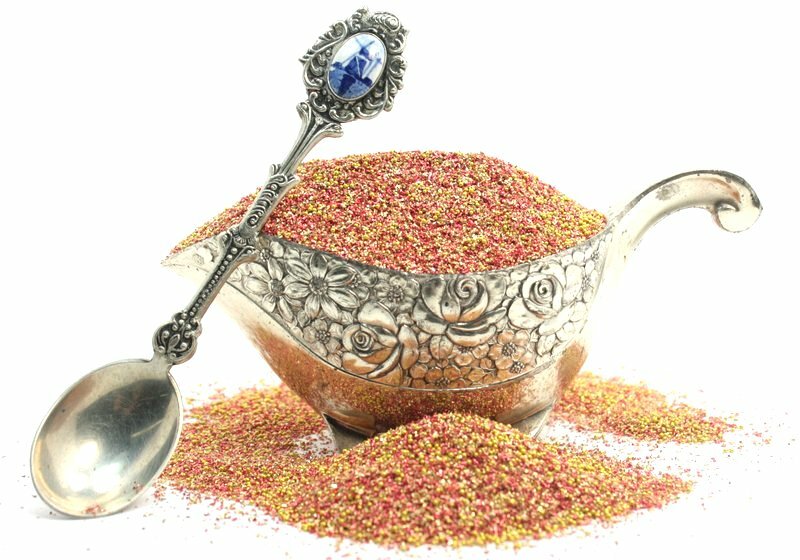 We wanted to invoke the regal palaces of turn of the century Germany and bring to our customers a glitter that only we could produce. 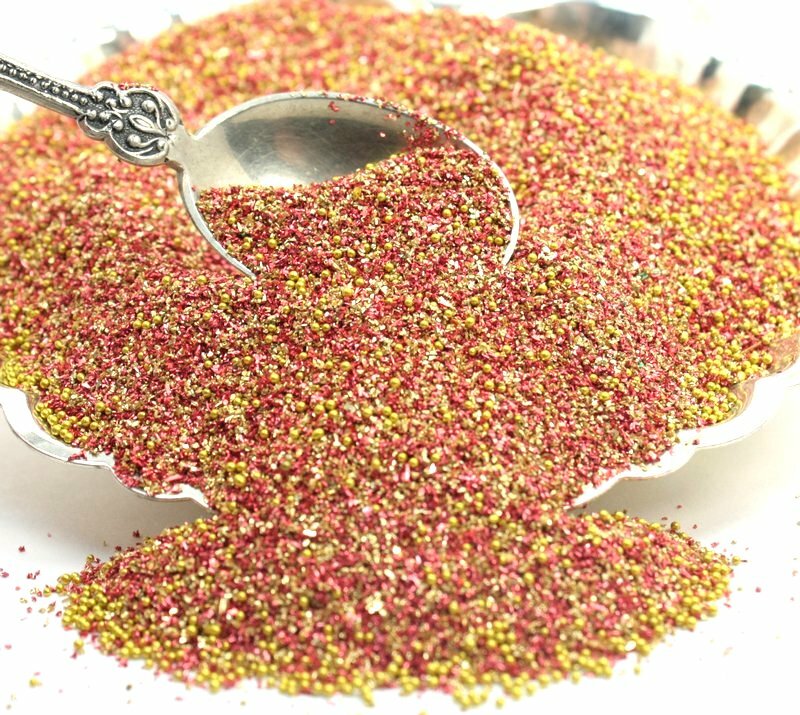 Named for some of the most storied cities in Europe, our famous Gold glitters, uniquely blended with our wonderfully decadent Rose glitters create our Rosengold line. 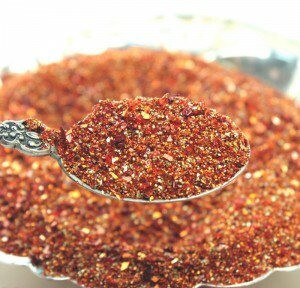 And our Rosengold Essen blend takes it a step farther with touch of golden beads to complete the symphony of color. 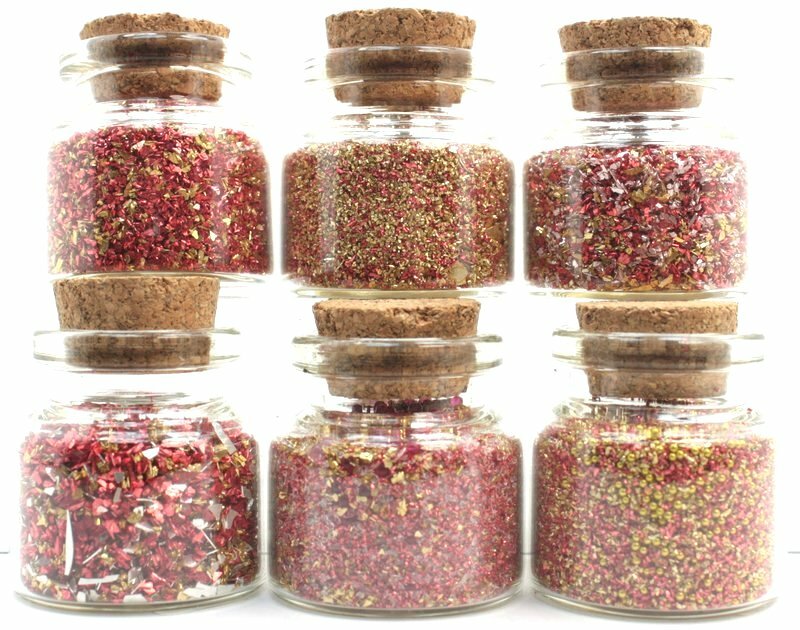 Additional RosenGold Glitters will be added to the store, but if you can’t wait, try our 6 bottle set to preview all six Rosengold colors. 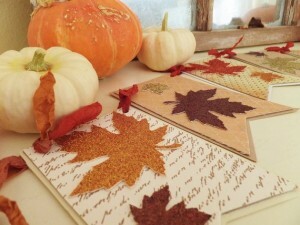 It is that t ime of year….. New colors. New products. Lots and lots of fun! We just got in our latest shipment, with the new shade of green that we have been working on with our German factory. 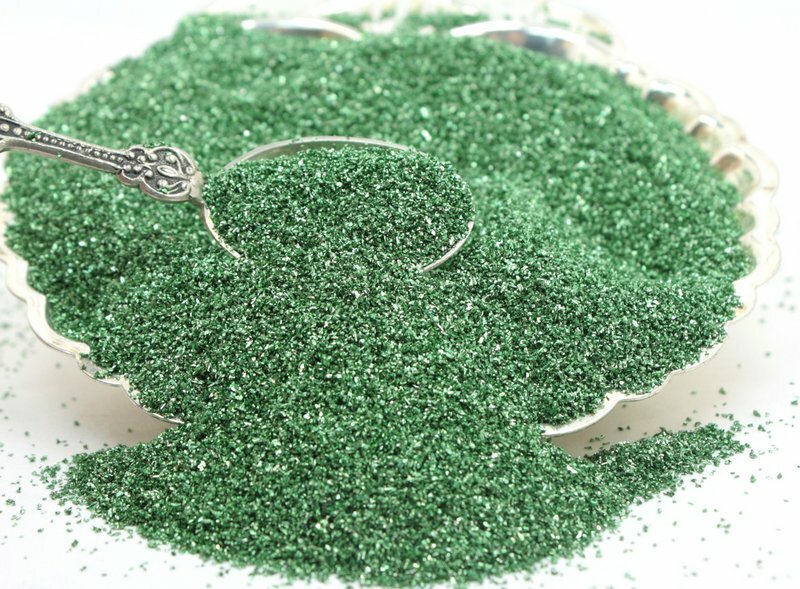 This now gives us seven different shades of Green Glass Glitter, plus all our Super Shards, Medleys and Chunky Glitters, as well! 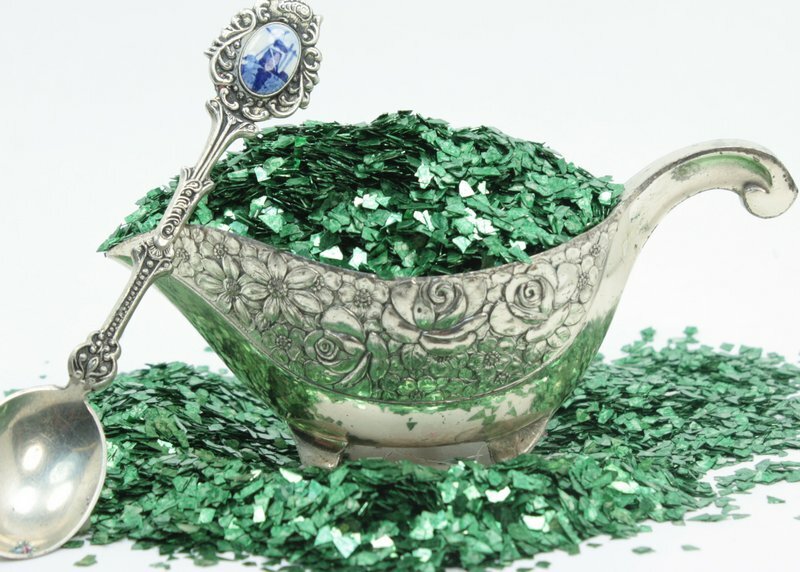 Click below to see each new glitter, or see everything green here!